I went with my friend and fellow #vegan, Raul Ramirez, of VR Vegan to this super yummy Ethiopian Restaurant right on the heart of LA. It had been well over a decade since I tried Ethiopian food (why did I wait so long) and Raul found this awesome place that offered a lunch buffet, so we decided to give it a go and take you along with it for fun. What I loved about the experience (apart from the food) is how easy it was to find yummy flavors in foods that I (or you) may not regularly eat AND how easy it was to find different vegan food choices in this cuisine. 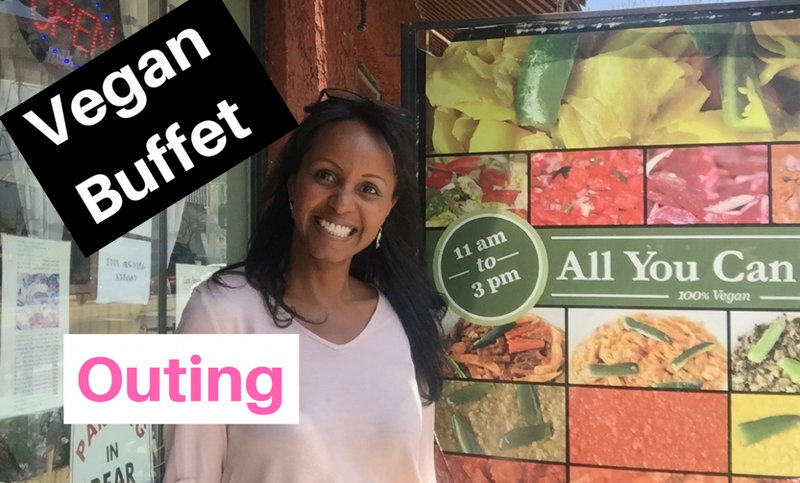 Come check out the video and let me know if you’ve ever tried Ethiopian vegan food and what has been your experience!